Bring SpongeBob to your next event!! Make our SpongeBob moon bounce rental the biggest hit at your next party! 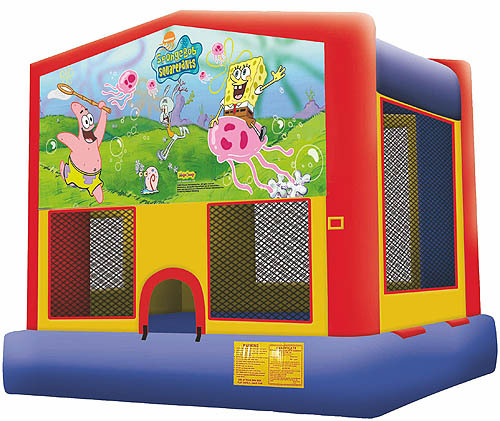 Our SpongeBob Moon bounce will provide hours of excitement for your next party. Our amusement rental with our SpongeBob Square Pants theme will definitely turn heads at your next event.